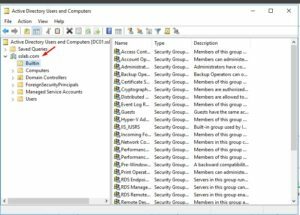 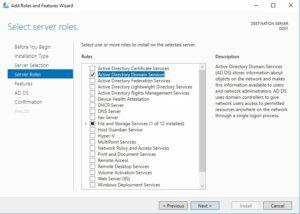 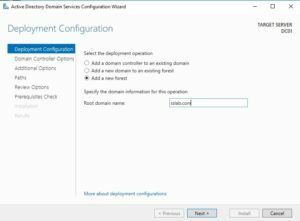 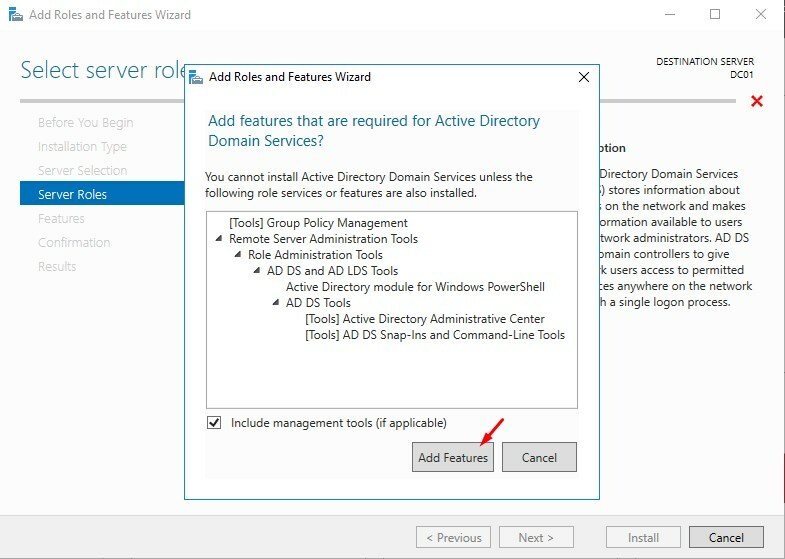 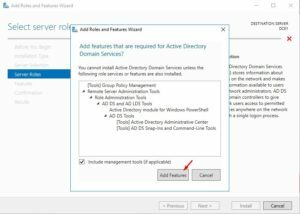 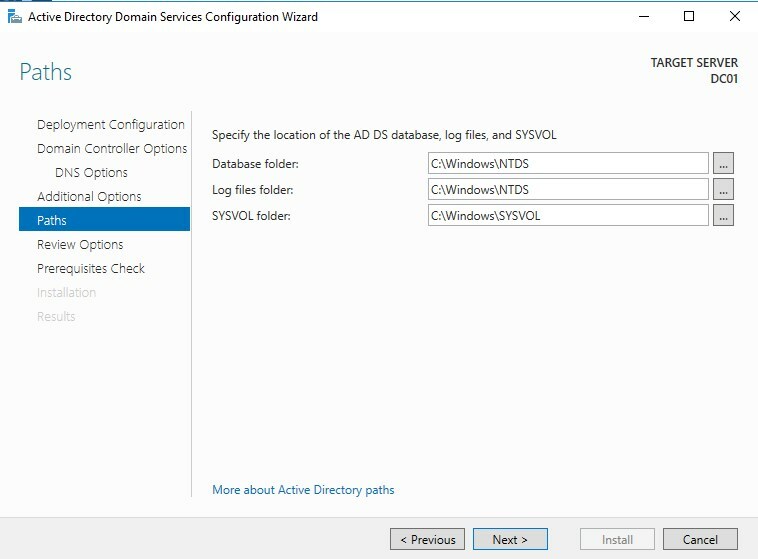 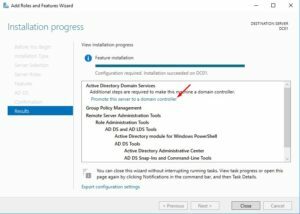 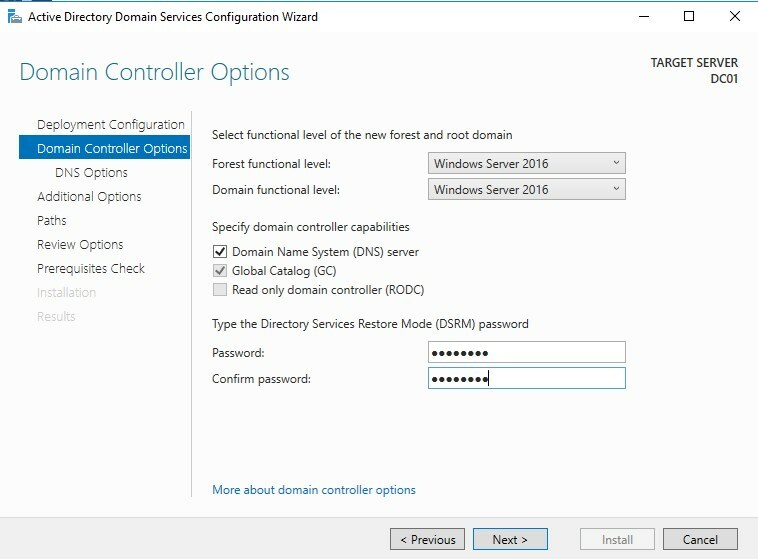 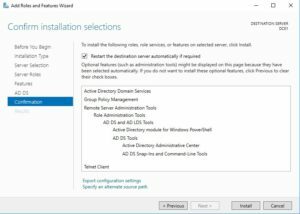 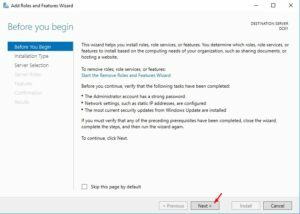 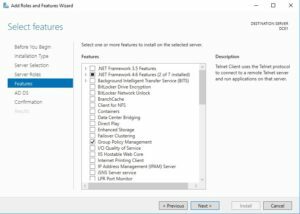 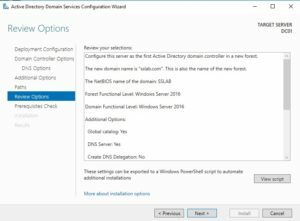 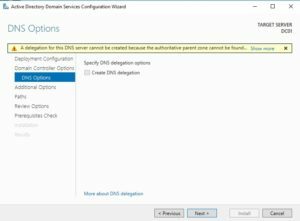 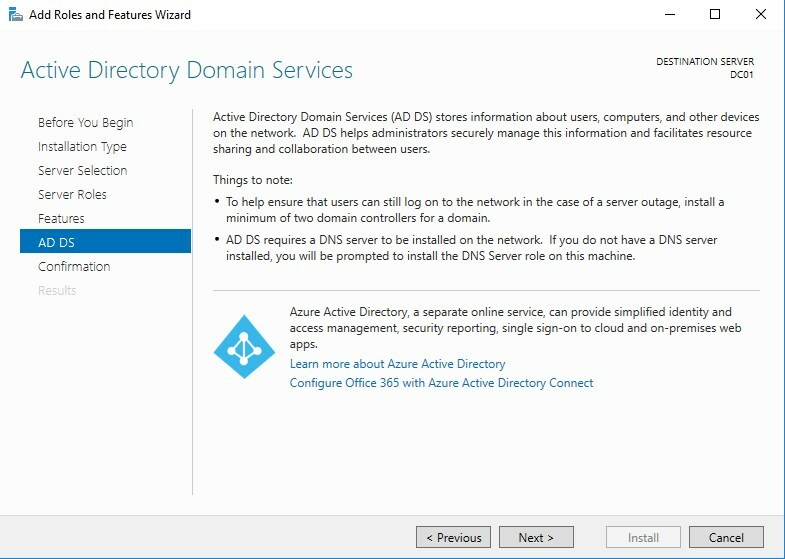 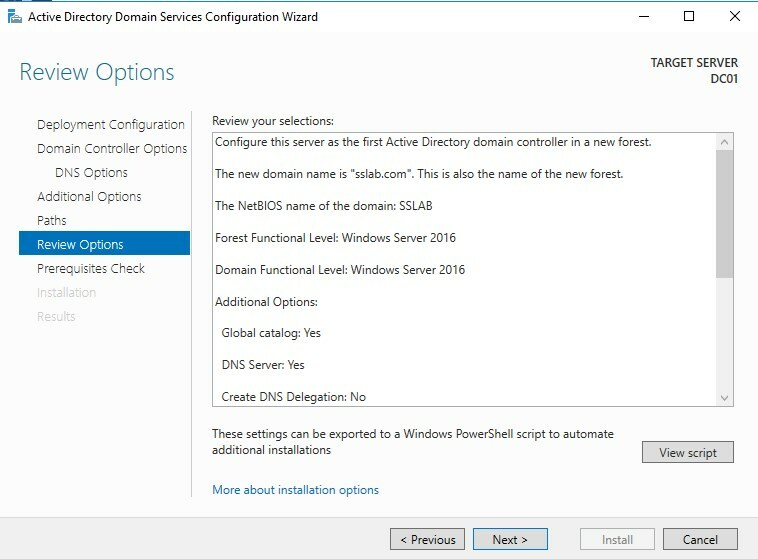 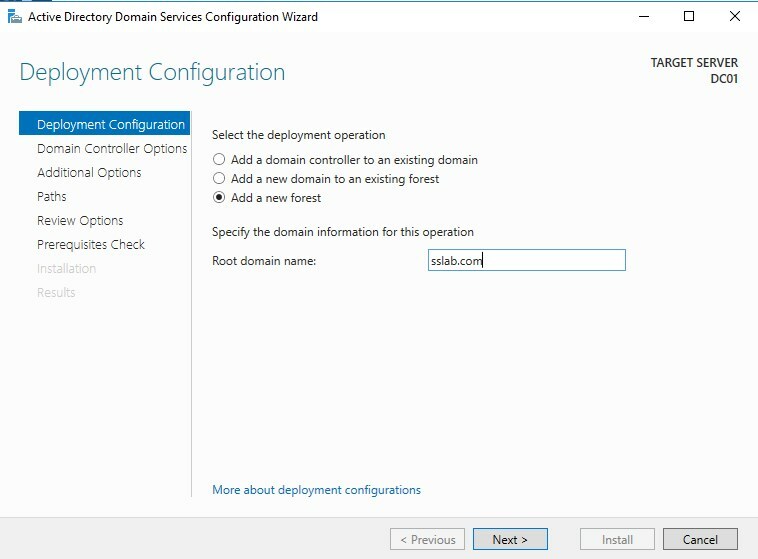 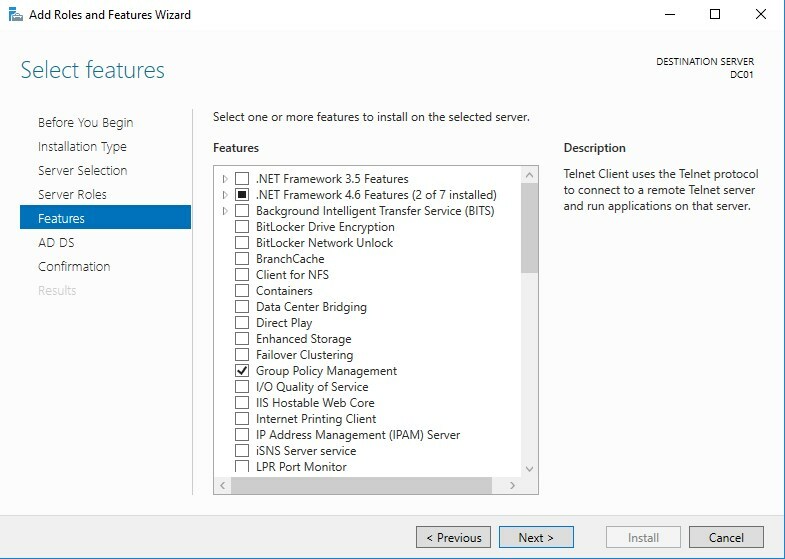 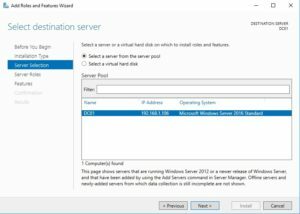 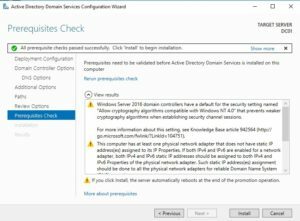 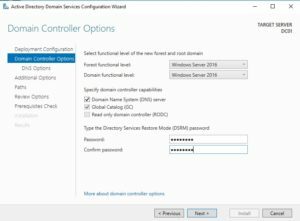 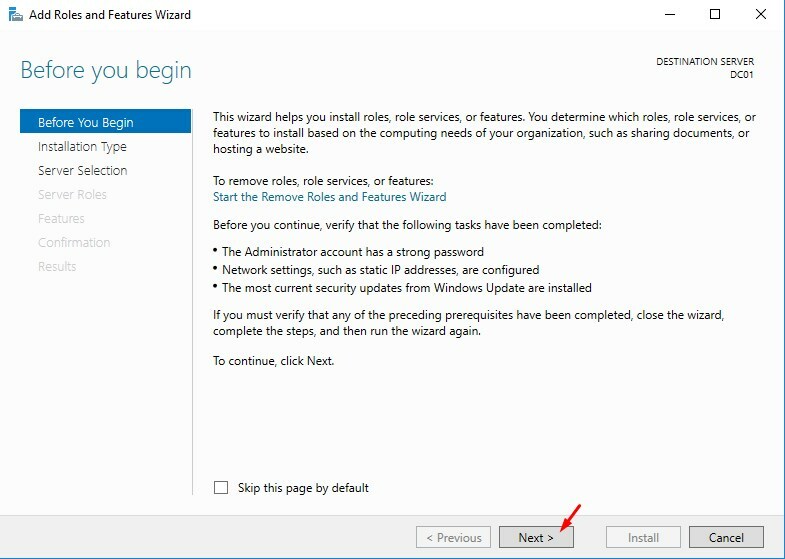 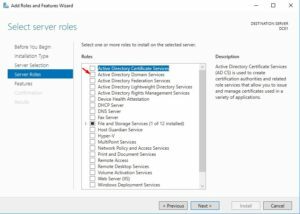 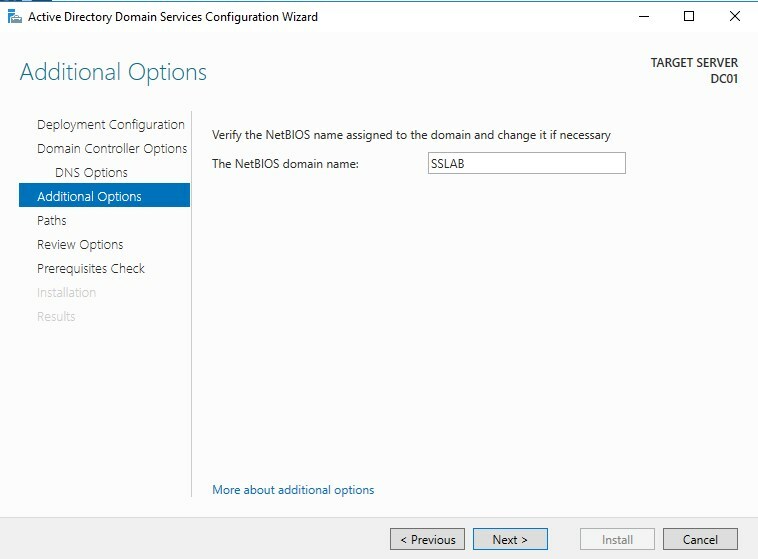 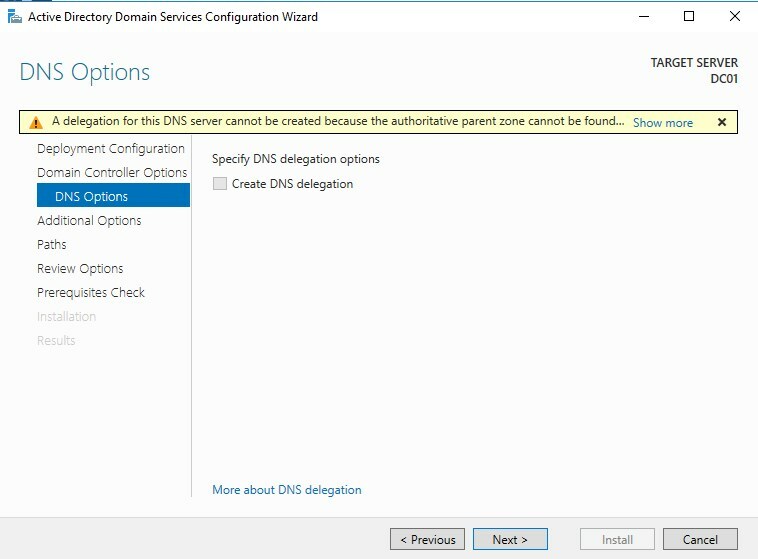 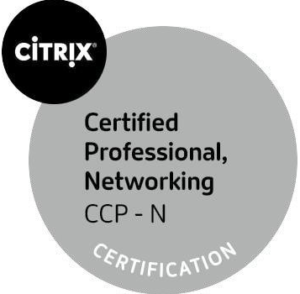 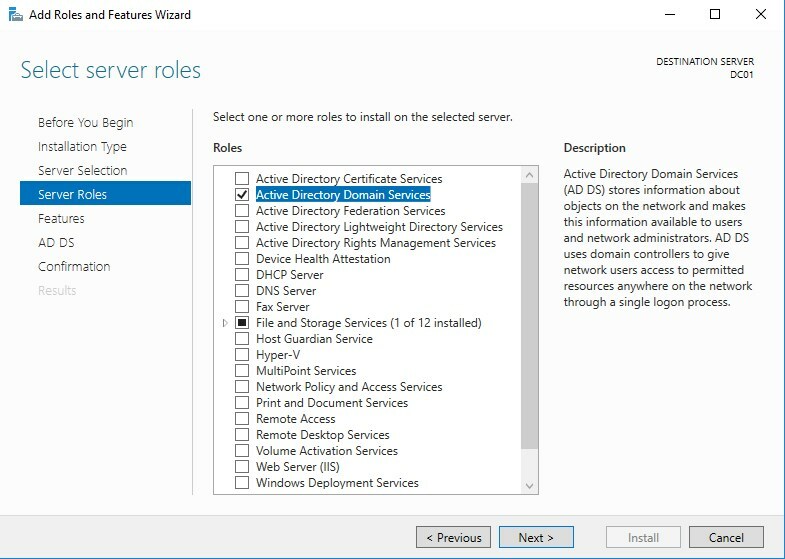 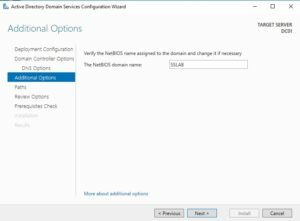 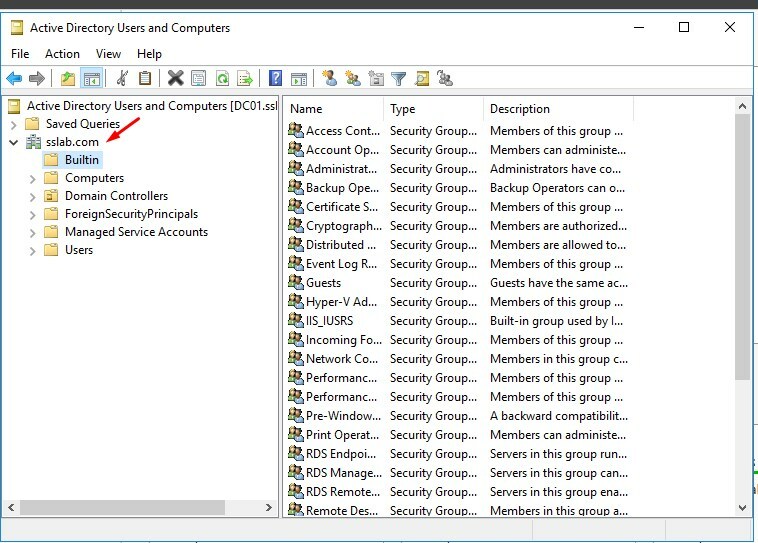 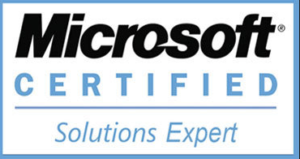 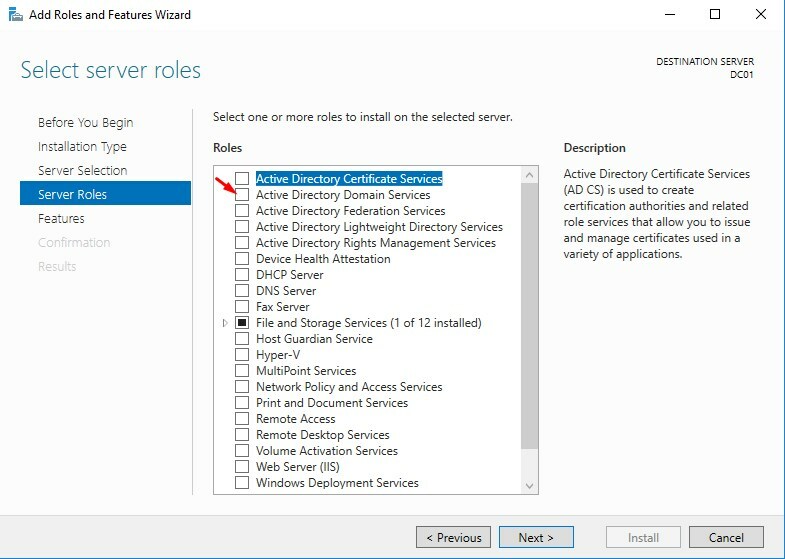 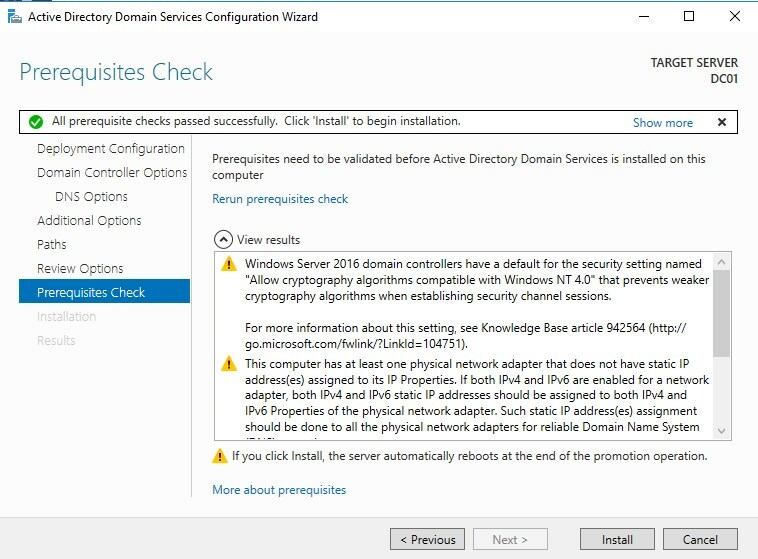 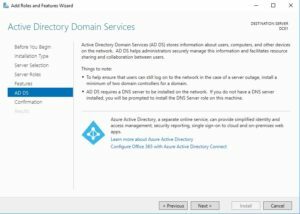 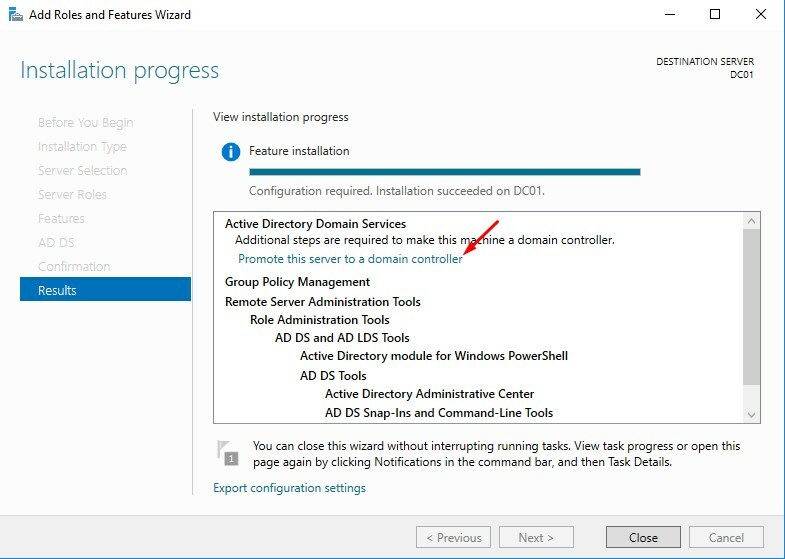 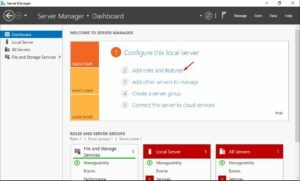 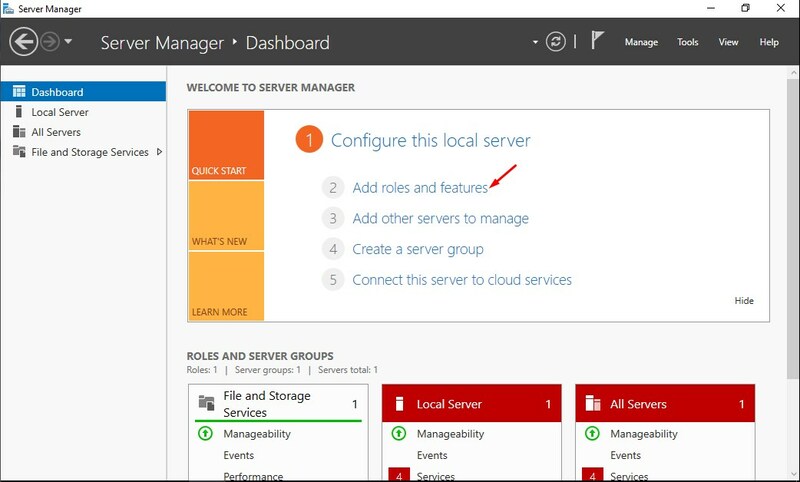 In this post we will cover the installation of necessary roles for Active Directory and Creating New domain. 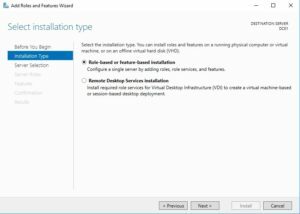 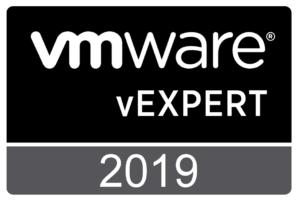 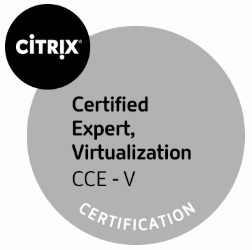 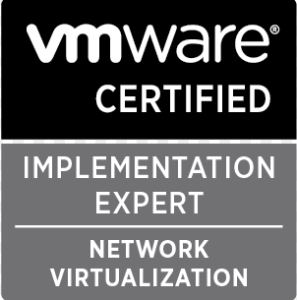 If VM necessary tools for hypervisor is installed. 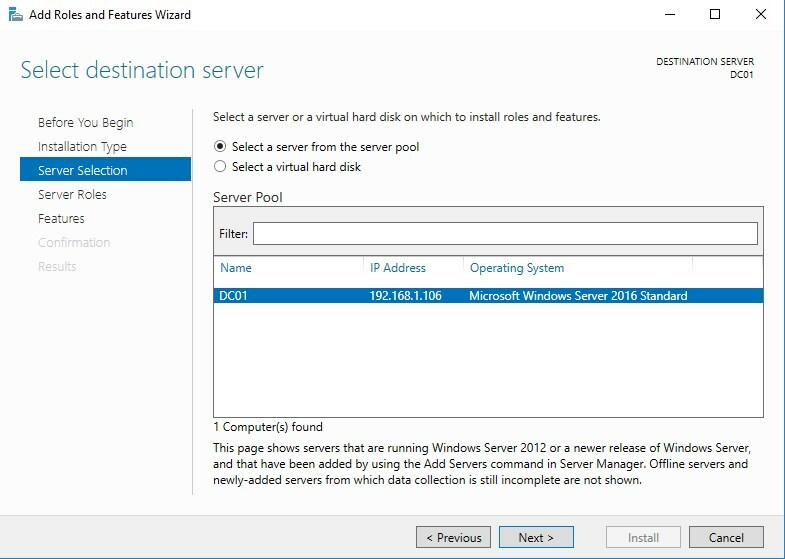 Once Installation is finished, server will automatically restart. 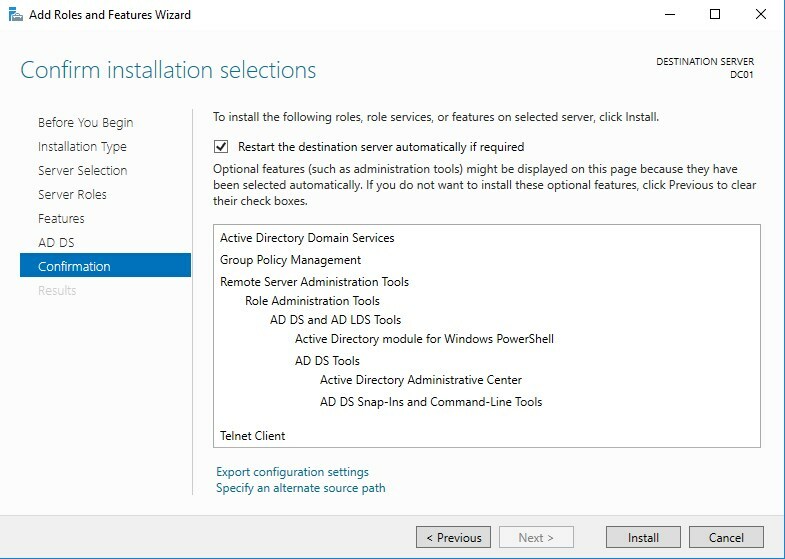 This Post is very basic, will do advanced once’s in another posts.